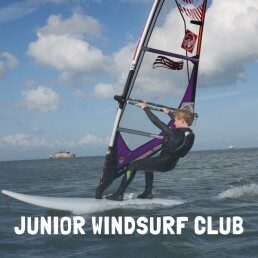 Want to practice your skills in windsurfing, kayaking, stand-up paddleboarding, sailing or even mountain biking? 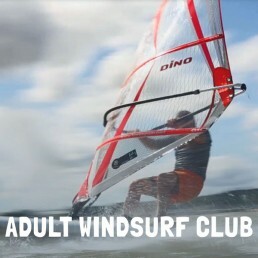 Off the back of our popular Windsurfing Clubs, we are branching out and will be offering a whole host of activities for people looking for an adventure this year. 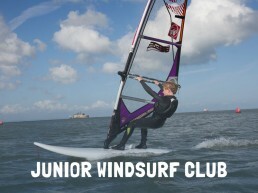 Let kids be kids and gain skills to master windsurfing in this evening session. Run during the spring-summer season - wind permitting! For an additional £5, enjoy pizza afterwards to discuss your session! 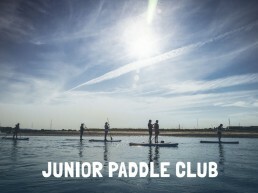 Experience a fantastic sport with like minded people. Learn the best techniques from our experienced staff. Enjoy tea and cake after your session. 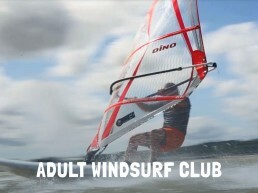 Learn to windsurf in no time at all. Get to grips with the basic techniques of balance, turning round and starting to surf or develop on your previous experience. Relax with a coffee and croissant afterwards. 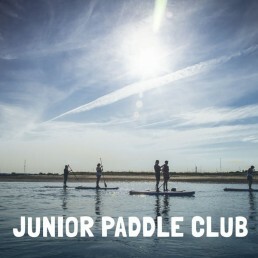 Do you run a club already and are you looking for a fun activity for your members?  We can organise a range of activities and have a great HQ space waiting to host you and your group. Contact us for more information.